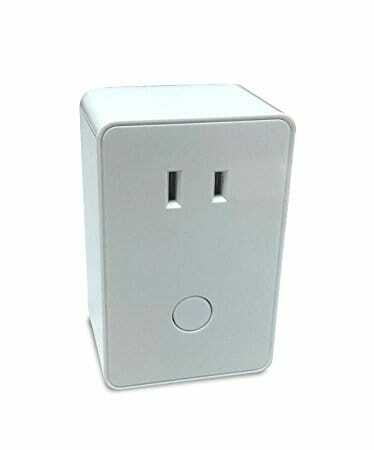 Just Plug the Appliance Module into a wall outlet and plug an appliance into the controlled outlet of the Module. Inclusion of this Module allows remote ON/OFF control of the appliances connected. 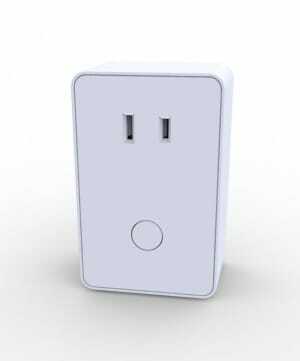 This plug-in Module is designed to work with other Z-Wave enabled devices. Z-Wave nodes of other types can be included in the system and will also act as repeaters. As part of a Z-Wave network, this module will act as a wireless repeater to insure that commands intended for another device in the network are received. This is useful when the device would otherwise be out of the radio range. This Z-Wave device will repeat encrypted transmissions from Z-Wave door locks. ​Use to include and exclude module under the command of a controller. Local on and off (push and release).